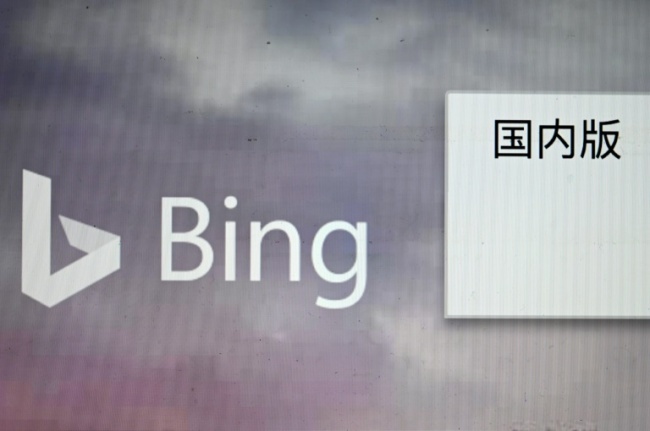 Microsoft is still trying to figure out why its Bing search engine temporarily went offline in China, the company's president said following speculation that it could have been blocked by censors. The US firm's Chinese website, cn.bing.com, was accessible again late Thursday, one day after it suddenly went offline, temporarily taking away the most prominent foreign search engine in China. The disruption raised fears among social media users that it was the latest foreign website to be blocked by China. Sites such as Facebook and Twitter have long been blocked by authorities using a censorship apparatus known as the "Great Firewall". "This is not the first time it's happened. It happens periodically," Microsoft president Brad Smith told Fox Business News at the World Economic Forum in Davos. "There are times when there are disagreements, there are times when there are difficult negotiations with the Chinese government, and we're still waiting to find out what this situation is about," he said. Bing's temporary disruption came as a surprise because the search engine has followed China's censorship rules. On Friday, for example, a Bing search for Liu Xiaobo, the dissident and Nobel Peace Prize laureate who died of cancer while still in custody last year, returned one message: "Results are removed in response to a notice of local law requirement." "But at the same time, we stick to our guns. There are certain principles that we think it's important to stand up for, and we'll go at times into the negotiating room and the negotiations are sometimes pretty darn direct," he said. "I think what is interesting today is technology and sort of human rights, free expression, these issues are really intersecting and on certain days colliding more than in the past," he said. "There's deals that we've turned down for things like facial recognition technology because we felt that people's rights will be put at risk.